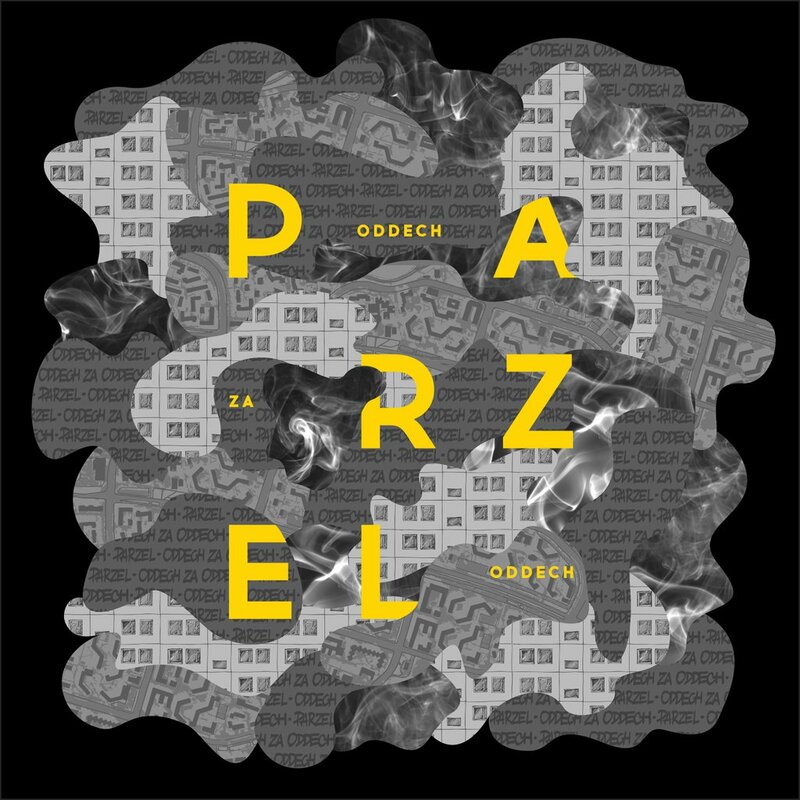 After a three-year break Parzel is coming back with his solo album entitled "Oddech za oddech". The new material stands out with its variety, in both music and lyrics. 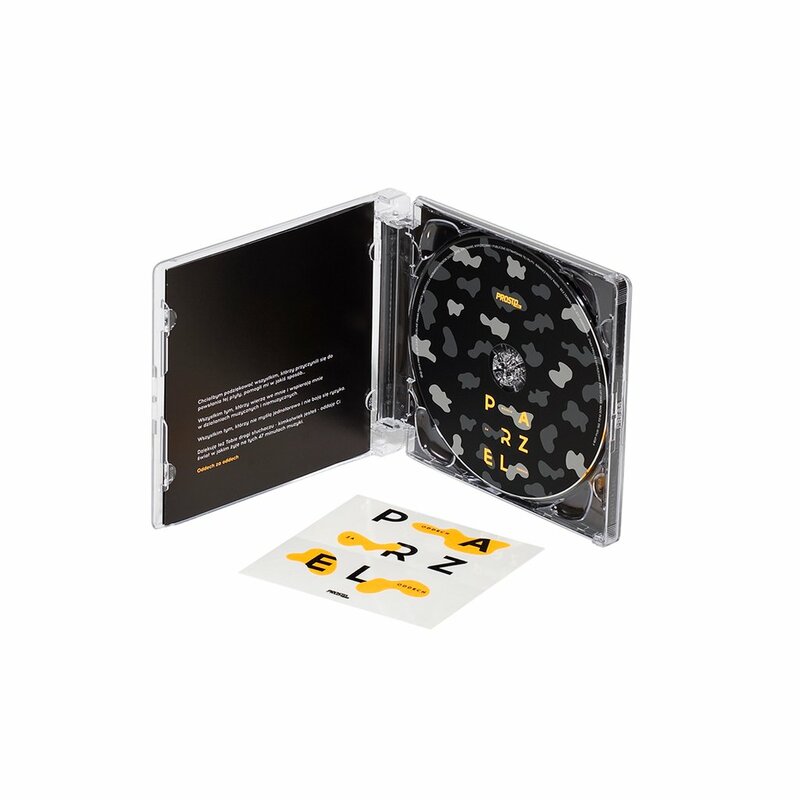 The album is overflowing with great storytelling ("Ona jest zakręcona"), Parzel's trademark, compelling descriptions of reality referring to Warsaw and its blocks of flats - the settlement typically associated with the hip hop subculture ("Oddech za oddech"), tracks reflecting the hip hop parties ("After mam ten stan). Guest appearances were made by: Diox HIFI, Hudy HZD, Tomiko and Satyr. Four tracks feature a female vocalist - Ania Kandeger. The album was produced by: SoDrumatic, Szczur, Poszwixxx, Kocur and Juicy. Scratches come from: DJ Kebs and DJ Falcon. The album is promoted by a clip "Oddech za oddech" and single "After mam ten stan".